Easy fun and affordable, our classes have no joining or membership fees. Gentle Fitness is a modified program using small weights, dyna bands, mats. It is designed to relieve aches and pains, arthritis, weight loss, depression and assist with rehabilitation. 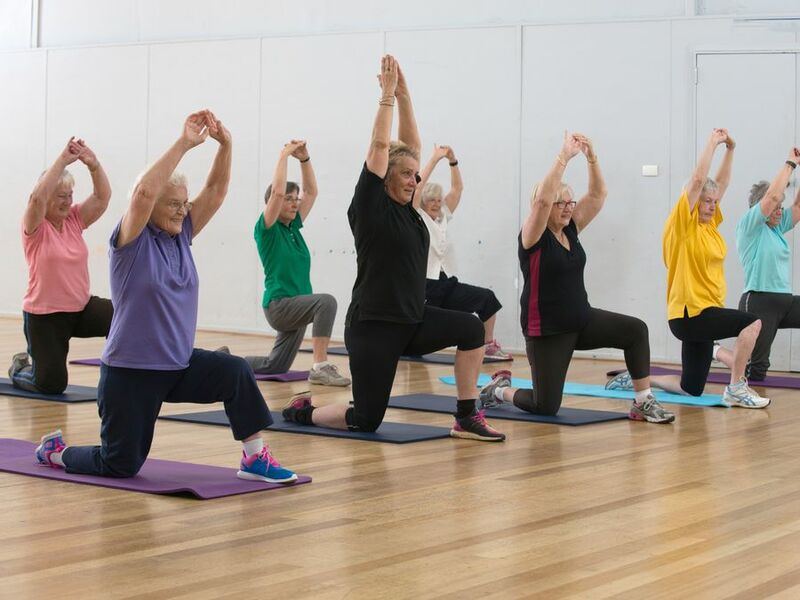 The Gawler Sport and Community Centre will be closed Friday 19 April until Monday 22 April due to Easter Long Weekend. Additionally, the centre will be closed Thursday 25 April due to ANZAC Day.